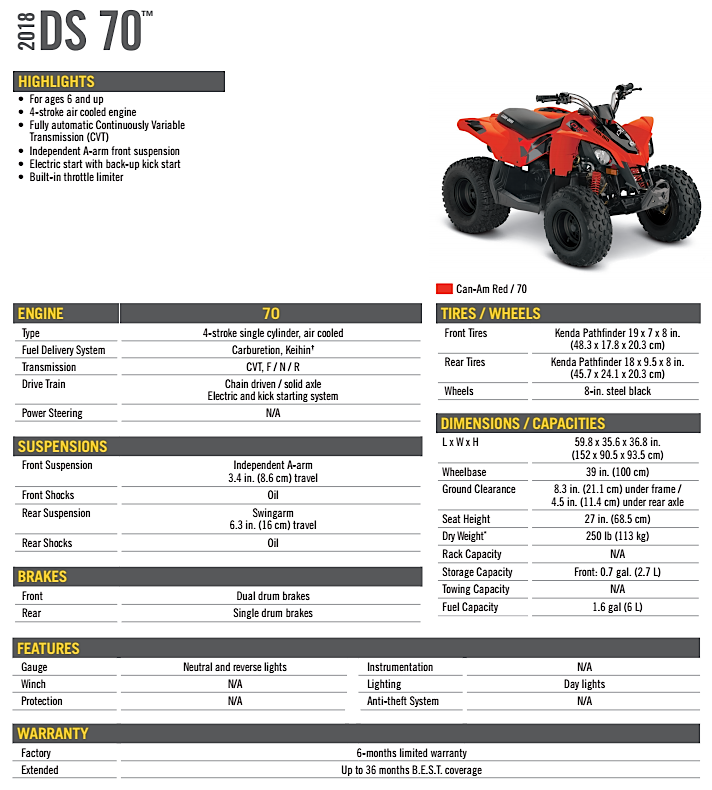 Not everyone is looking for the brute horsepower of big 4×4 quads. 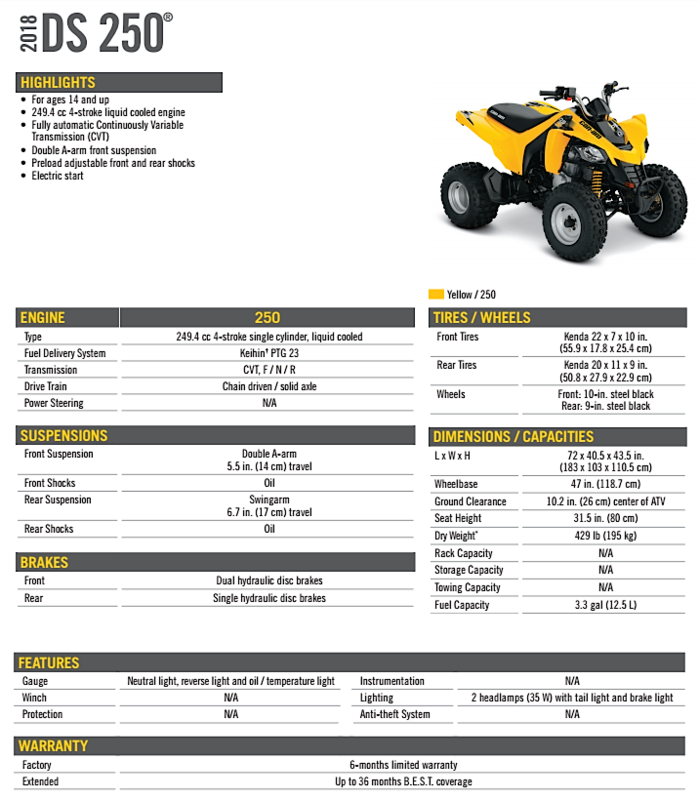 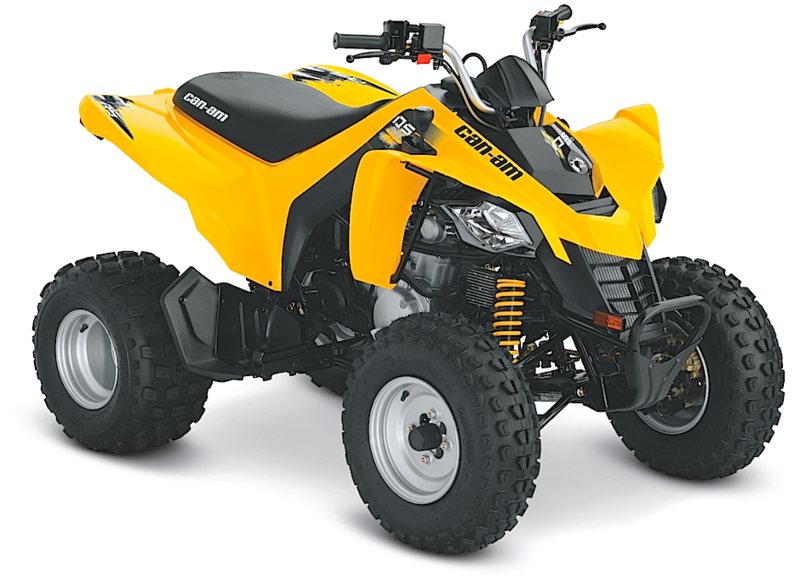 Something like the Can-Am DS 250 is really all they need to have a good time. 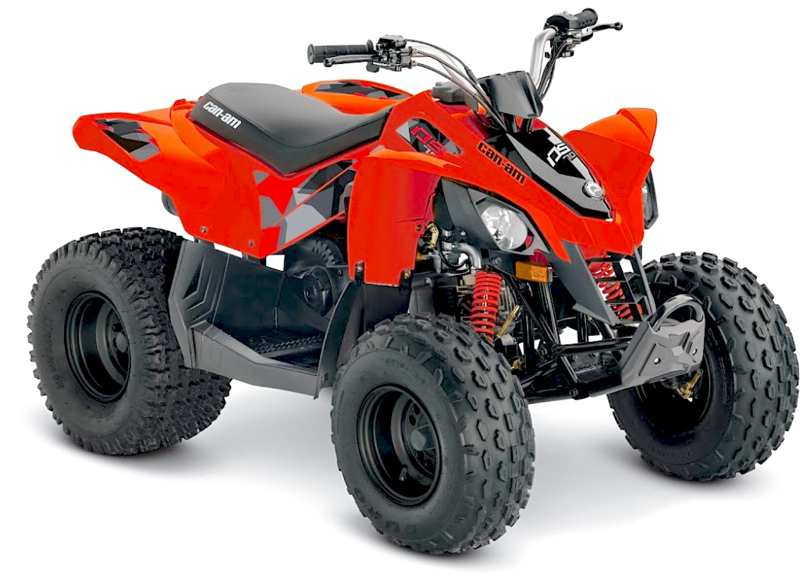 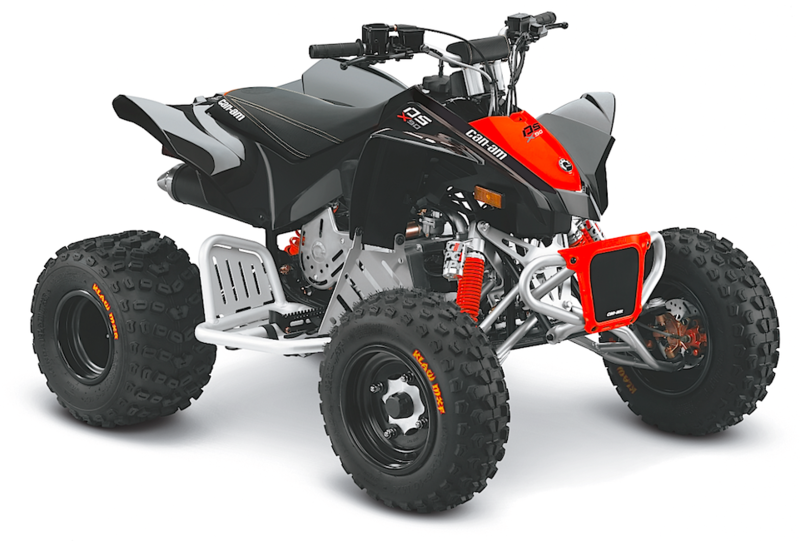 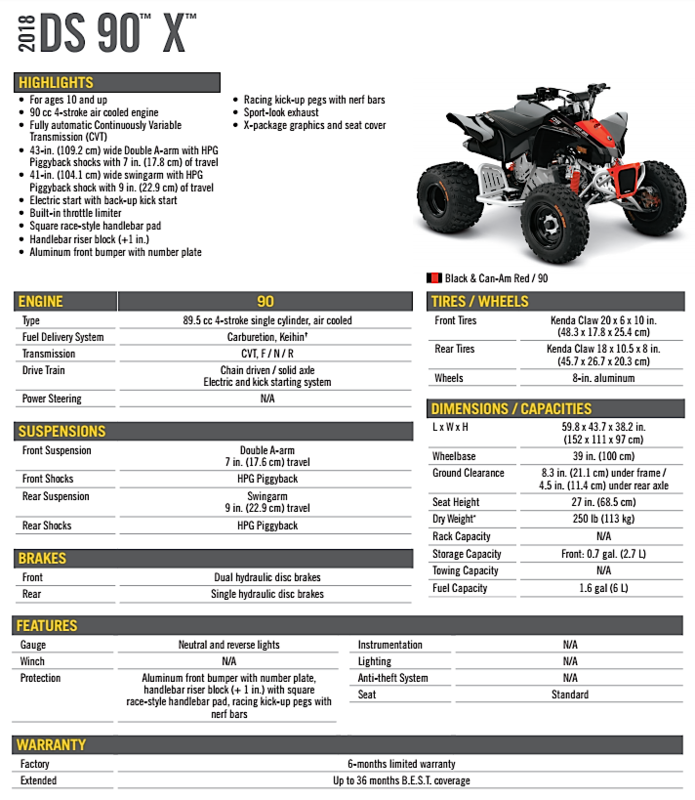 Or, for younger riders a DS 70, Ds 90 or DS 90X may be the perfect size quad for them.